Who's tryna see French Montana in Vegas? French Montana began his two-year residency on February 3rd with Las Vegas' Drai Beachclub/Nightclub. The "Unforgettable" rapper will also be performing at the club's Dubai residence splitting up his residency in two separate parts of the world. French (born Karim Kharbouch) told Billboard that he's looking forward to the performing opportunity, saying: “It has been amazing performing in Dubai and Las Vegas over the years -- the vibe and crowd is always electric. I look forward to this global residency and a new place to call home in both these cities." Club owner Victor Drai echoed the same sentiments telling the publication just how "thrilled" he is to have French working with the company. 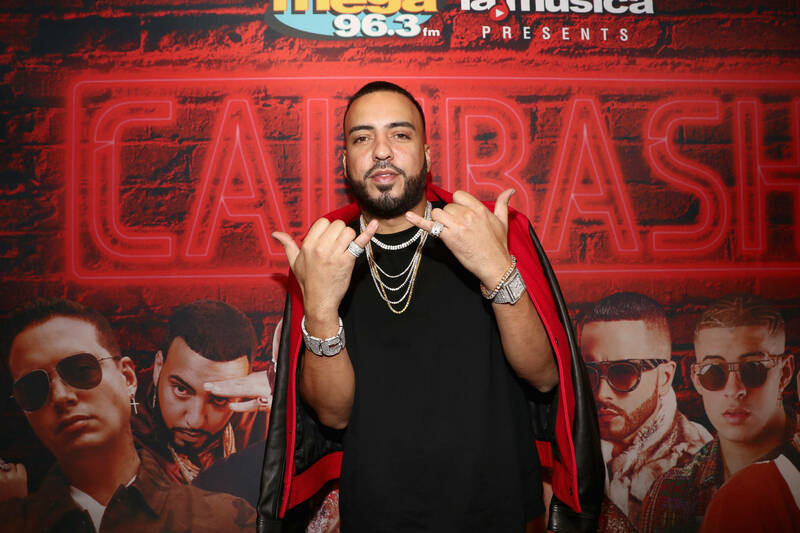 “We are thrilled to have French Montana join our outstanding cast of resident artists. We know his style and energy will light up the Drai’s LIVE stage and deliver our guests unforgettable shows," he said. In other French news, check out his latest track with Future titled "NASA" right here.